by reaching out to help. 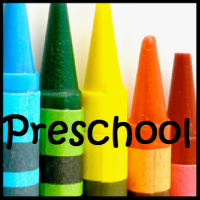 Spanaway Lutheran Preschool is a non-profit community program offered as a ministry of SLC. 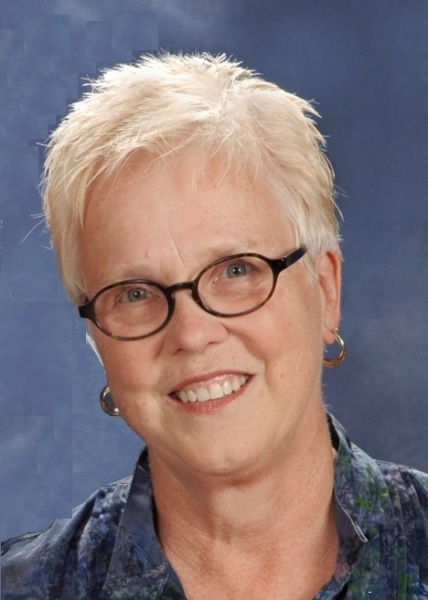 Our director, Ellen MCCracken, is a 25 year veteran of Bethel School district as a kindergarten teacher. The program provides social and language development, school readiness, large and small muscle coordination and cooperative play. Visit the facebook page for more images and information at https://www.facebook.com/SpanawayLutheranChurchPreschool/. For additional information, a tour or to enroll your child contact the church office (531-7000) and we'll put you in touch with our preschool director, Ellen McCracken. Spanaway Lutheran's Before and After School Enrichment began more than 20 years ago as an intentional outreach to the children and families of our community. B.A.S.E. provides before and after school care for kids in kindergarten through 6th grade. We service the following schools: Naches Trail, Camas Prairie, Thompson, Spanaway, Evergreen and Elk Plain. More than just a latchkey program, B.A.S.E. provides our children with homework assistance and tutoring on a daily basis, a seasoned staff known in the community for their commitment, skill & caring in dealing with children, and a safe environment in which parents can leave their children with peace of mind. For more information feel free to call or email our B.A.S.E. 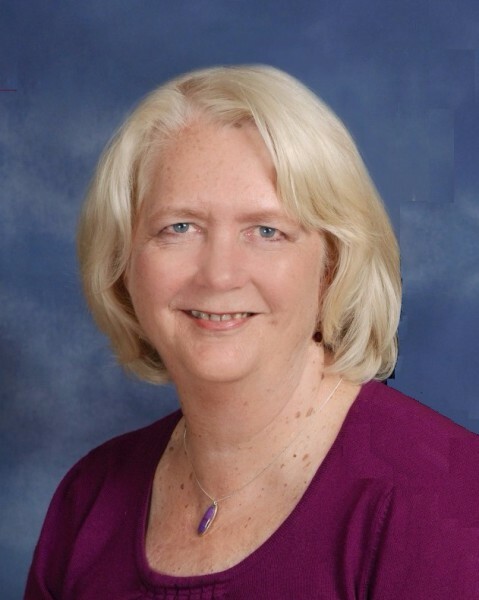 director Kathy Olsen at 539-2273 or base@spanawaylutheran.org . 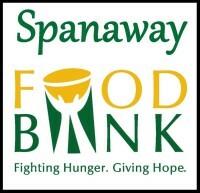 The Spanaway Food Bank is a lifeline in our community, distributing more than 1/4 million pounds of food each year to Spanaway residents in need of food assistance. Unlike many food banks, which are open once a week, the Spanaway Food Bank distributes food every Monday, Wednesday and Friday from 1 - 3 p.m. Spanaway Lutheran donated space for the food bank, making it our closest neighbor and partner in ministry. 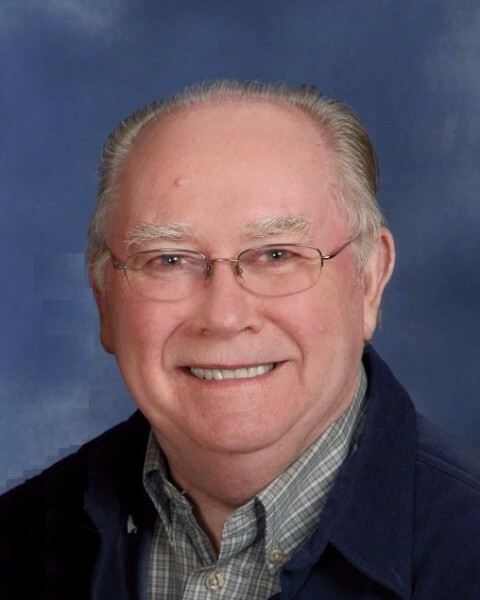 For more than 40 years members of Spanaway Lutheran Church have consistently supported, staffed and helped manage this ministry along with our Lady Queen of Heaven, Spanaway United Methodist and Parkway Presbyterian Churches. Currently, our volunteers operate the food bank once a month, providing many opportunities to serve our neighbor in Jesus' name. If you have a heart for service, we are always looking for volunteers. 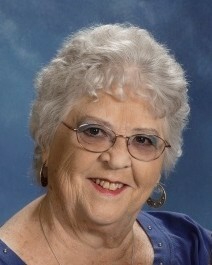 Just contact the church office (531-7000) and we'll put you in touch with Gayle Halmo, our congregational coordinator. Food for Families began as a ministry of Spanaway Lutheran Church in 2012 when we were approached by a local christian food gleaning ministry to consider being a distribution site. We chose to provide a weekend distribution to help working families unable to go to the Spanaway Food Bank because of work schedules or transportation issues. Over the years it has grown to serve an average of 15 - 20 households per week. 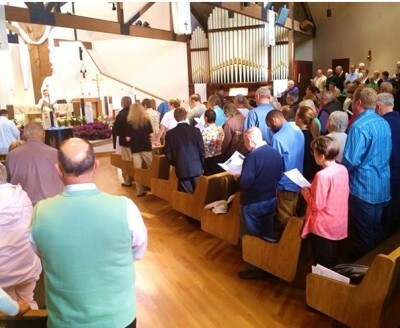 The ministry is generously supported by the congregation, and has also received substantial support from ELCA Hunger funds. Food for Families offers plentiful opportunities for volunteer each week on Saturdays and Sundays. 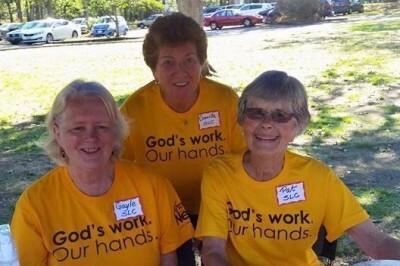 If you'd like to share in Jesus work of feeding the hungry contact the church office, and we will put you in touch with Louise Luberts, the program director. In 2015, Associated Ministries recognized Spanaway Lutheran Church as a congregation that had painted at least one home per year for 25 successive years for low income residents of Pierce County through Paint Tacoma-Pierce Beautiful (PTPB). Founded in 1985, PTPB organizes volunteer crews each summer to paint the exteriors of homes of low-income, elderly and disabled homeowners in Tacoma and other communities throughout Pierce County. Since 1985, nearly 2,200 houses have been painted. In 2015, more than 400 volunteers helped to paint 24 houses, and in 2016, we plan to paint 27 more! 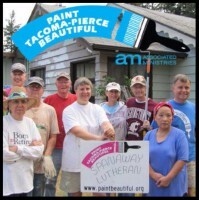 Go to Associated Ministries website, http://associatedministries.org/paint-tacoma-pierce-beautiful, to learn more about applying to have your house painted, volunteering, or sponsorships and donations. If you would like to join one of our painting teams, contact the church office (531-7000), and we'll forward your information to John and Mary Herem, PTPB coordinators for SLC. If you more information on Paint Tacoma Pierce Beautiful go to: http://associatedministries.org/paint-tacoma-pierce-beautiful. In 2015 as part of our congregational greening movement members of Spanaway Lutheran Church began pursuing the idea of converting an unused portion of our church campus into the Spanaway Lutheran Community Garden. The garden serves a two-fold purpose: providing members of the community and neighborhood a place to get back to nature and grow their own pesticide free food, and allowing neighbors to meet and strengthen the community. A committed group of builders, organizers and master gardeners swiftly cleared a patch of ground large enough to accommodate 16 4 ft x 12 ft raised beds. The first few beds have been built and enriched with organic garden mix, and are ready for the start of next year's gardening season. 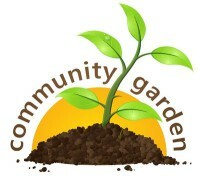 For details about reserving a garden plot, our community garden policies and/or just to help out, please contact the church office (531-7000), and we'll put you in touch with a member of our garden committee. As long as there has been a Spanaway Lutheran Church our quilters have demonstrated God's love to people in the congregation, the community and throughout the world with the tangible gift of handmade quilts. 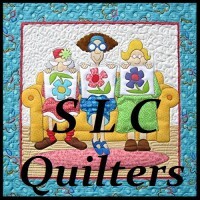 The quilters meet from Labor Day to Memorial Day on Wednesdays from 9 until noon, and complete their time together with a fellowship potluck. The quilters provided quilts to our local WIC (Women, Infants and Children) program, the Bethel School District counselors for distribution to needy kids and families, Wounded Warriors -- a group supporting recovering combat vets, and those who are baptized at SLC as well as members graduating from high school. Want to help? Want to learn to quilt? Want to be part of a hard working support group? Call the office and we'll put you in touch with the right person. In 2011, a child not wearing a Bike helmet fell off of his bike while riding through our parking lot. He suffering a traumatic brain injury, and spent months in Mary Bridge Children's Hospital. Not wearing a helmet caused the child and his family great suffering, took nearly a year to recover from and left some permanent damage. After this tragic accident occurred members of our faith community resolved that every child in our neighborhood should have access to a quality bicycle helmet. Since 2011 we have provided new helmets for children and adults alike free of charge; hundreds of helmets have found new owners over the last 5 years. In May, our Bike Safety Fair provides repairs, training, and, of course, bike helmets to ensure the safety of our local cyclists, big and small. 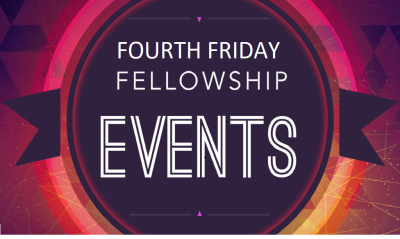 Join us this Friday evening as we share a meal and take a tour of the Holy Land with Gregg and Laurel. They have plenty of photos of their recent trip, but they've only chosen the best and most meaningful for the hour long slide show on Friday. Join us as we share a meal of Greek Cuisine, and enjoy the Greek Isles through the wonders of the cinema. * We learn and share our faith with each other. Live plants inside a Church building bring the peace and beauty of God's creation into our midst. The live indoor plants at Spanaway Lutheran Church are in need of some consistent TLC. 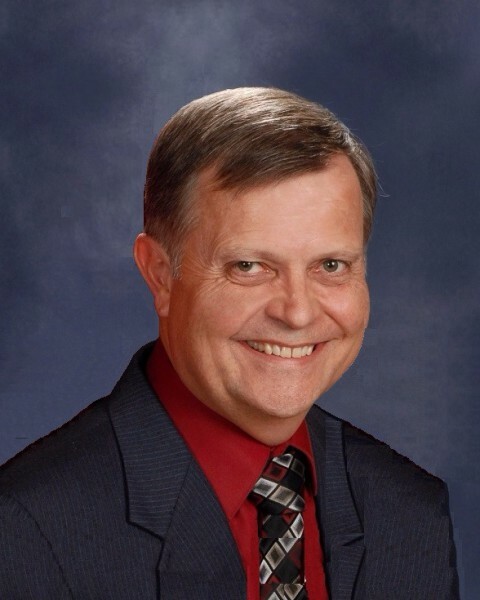 Pastor Schier-Hanson has been doing his best to keep them watered, but they need more attention and nurture than he's able or qualified to give them. Contact Stefanie in the office at (253) 531-7000 if you would like to be our resident indoor green thumb. Our Food outreach minstry could really use a few more folks willing to pick up on Sdaturdays at 12:00 noon. If you have a van or pickup truck you have enough space to load our weekly food supply. If you commit to once a quarter, it would lighten the load of our regular picker-uppers a bunch. 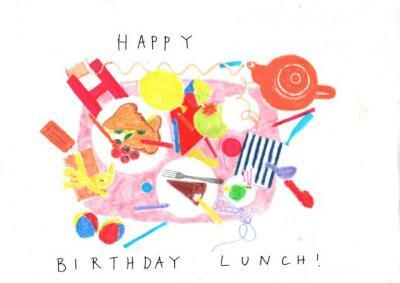 Sign up on the Outreach Bulletin Board, or contact the office at (253)531-7000 and we'll put you in touch with Louise Luberts, our Food for Families Coordinator. Once every four weeks Spanaway Lutheran takes our turn providing the labor for the Spanaway Food Bank. We serve Monday, Wednesday and Friday for about 2 hours in the afternoon. Gayle Halmo, our congregational corrdinator can always us a few extras volunteers to fill vacant slots. Serve as often or as seldom as you schedule allows. To lend a hand call the office at (253) 531-7000 and we'll put you in touch with Gayle. Is there a class or Bible study, a forum or book study you'd love to share with your Spanaway Lutheran brothers and sisters during the Adult Sunday School hour? The adult class loves a change of pace, even a single class or short series. 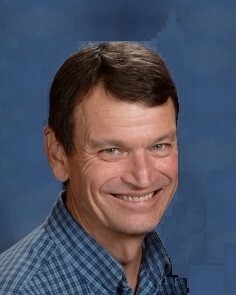 Call Stefanie in the office at (253) 531-7000 and she can have Pastor Schier-Hanson put you on the teaching schedule. If you like to cook, we can use your skills providing your culinary expertise once or twice a year for our new Table Talk Ministry. On the first three Thursdays of January, February, May, September, October and November a meal will be provided for 15-20 attendees of the Table Talk study group. You make the menu, we buy the food. Everyone enjoys a good dinner and fine fellowship. Contact Stefanie in the office at (253) 531-7000 and we will sign you up! If you like outdoor gardening and want to help beautify the Spanaway Lutheran Campus by picking a patch and calling it your own. Presently, we need gardeners to tend the enclosed outdoor atrium, the patches at both entrances, or the courtyard/ memorial garden. There's an old saying, "A person enters a garden at the speed of a human, and leaves at the speed of a plant. Take a peaceful moment and do a little church gardening? 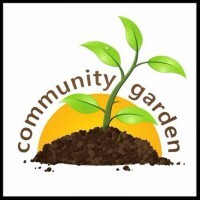 Contact Stefanie in the office at (253) 531-7000 if you would like to be our resident outdoor green thumbs.